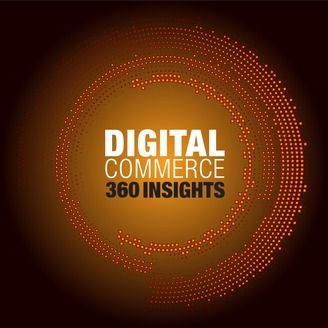 Brought to you by the editors of Internet Retailer, B2B E-Commerce World and Internet Health Management, the Digital Commerce 360 Insights podcast covers news and stories of how the internet is revolutionizing commerce. 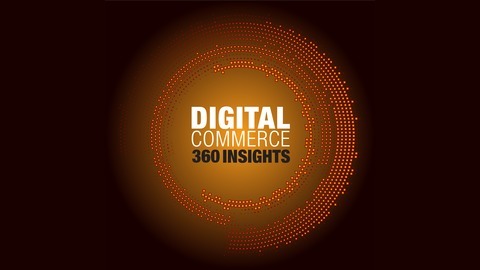 It combines data insights with analysis listeners can apply to their own businesses, and includes interviews with industry executives and trendsetters. We've all been there, sitting in a doctor's waiting room, listening to people around us cough and sneeze and wondering if we're going to catch what they've got. But some patients in southwest Michigan, where Spectrum Health operates, got a reprieve from this year's nasty flu bug. In this episode, Spectrum Health chief operating officer Tina Freese Decker shares how the health system's long-term investments in digital health services, such as mobile apps and video-based doctor visits, helped deliver health care to those in need and limit the flu's spread.